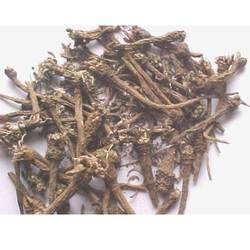 Used for Men's disease, Common Cold, toothache and formation of ayurvedic medicine. 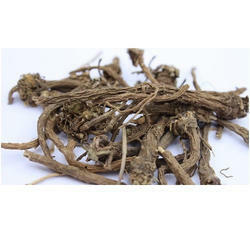 Medicinally, pellitory root has a pungent efficacy in relieving toothache and promoting a free flow of saliva and making it popular as a food spice. It induces heat, tingling and redness when applied to the skin. Other Name: Akkarakaaram, Pellitory, Spanish chamomile, Mount Atlas daisy, Spanish chamomile root, Anacyclus pyrethrum root. DUTCH: Arikaanse pyrethrum, Atlasmadeliefje, Marokkaanse kamille, Roomse bertram, Roze kamille, Speekselkruid, Vuurkruid. We are counted among the best names of the industry that is engaged in providing a wide spectrum of PG Extracts. These products are prepared under the hygienic condition. Offered products are admired by the customer for their long shelf life and accurate formulation. We are offering these products at nominal market price.